Yarn Over! 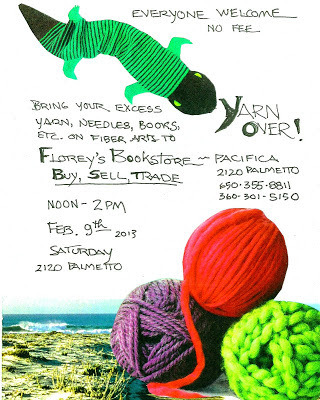 Craft Swap, Saturday, Feb. 9th, 12noon-2pm! -Yarn Over! Knit, crochet, sewing swap. Bring your excess supplies and buy/sell/trade them with others! 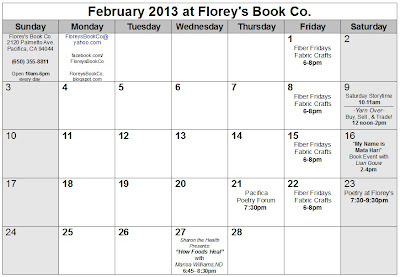 Feb. 21st, 7:30 pm. 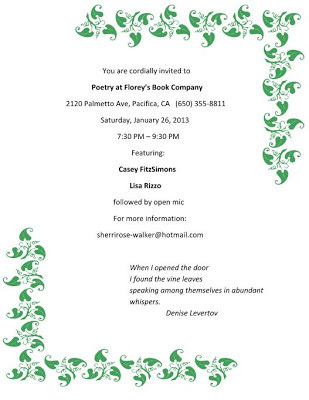 Come and share the joy of poetry! 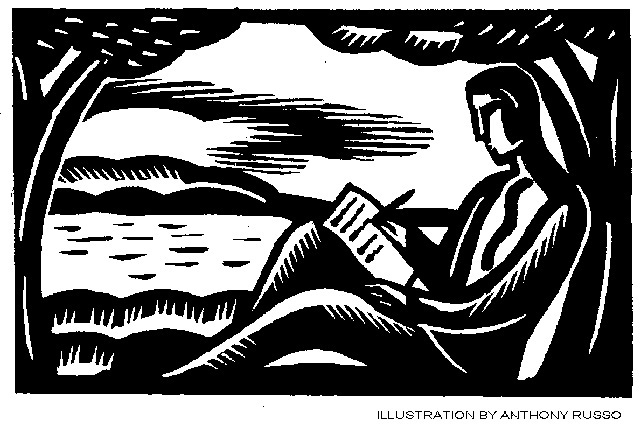 Pacifica Poetry Forum, Thurs. 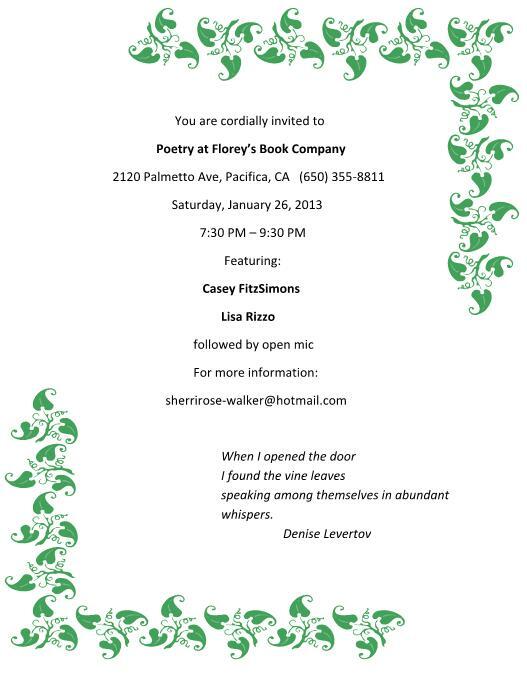 Jan. 17th at Florey's! The featured reader this month is local poet Camincha. 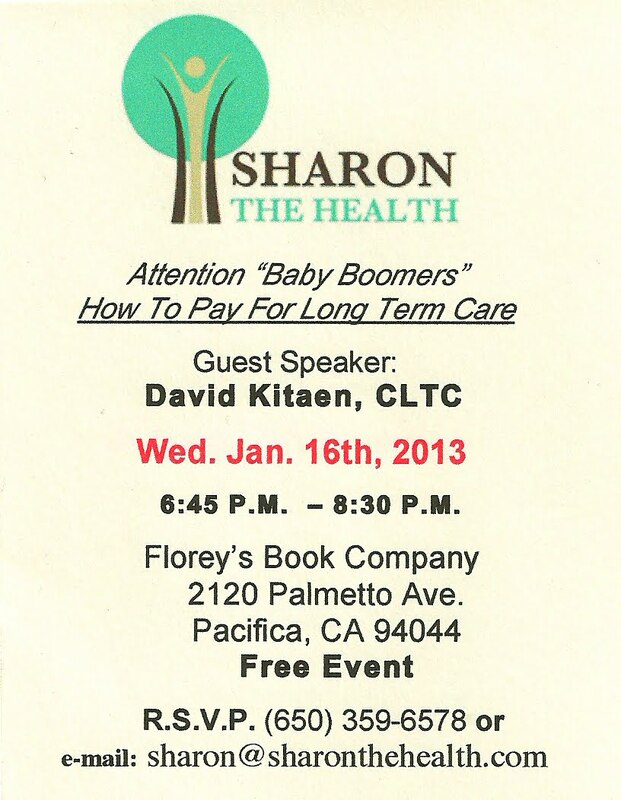 Sharon the Health Presents: How to Pay for Long Term Care, Wed. Jan. 16th at Florey's! 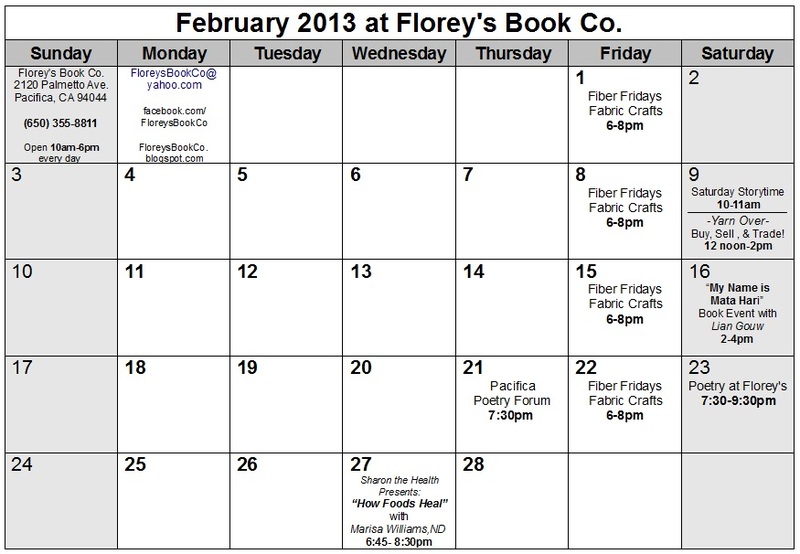 Florey's Book Co. welcomes Sharon Caren of Sharon the Health. 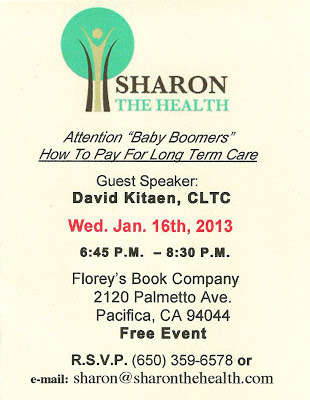 She will lead a free, interactive workshop on the topic: "Attention Baby Boomers, How to Pay for Long Term Care"
The United States is in the middle of a perfect storm – An aging population. 10 Million people need Long Term Care. Political Leaders know it’s impossible for Medicare and Medicaid to keep pace. Federal and State governments are looking for alternatives to private pay for LTC. In 2011, The National Conference of Insurance Legislators (NCOIL) passed the Life Insurance Consumer Disclosure Model Law. It requires Insurance Companies to now inform policy owners they have an alternative to lapsing any Life Insurance Policy to pay for LTC Care at Home or in any LTC Facility in the U.S.
David Kitaen was the first Long Term Care Insurance Broker in the U.S. to complete a Conversion of Life Insurance to a Long Term Care Assurance Benefit in 2011 after the legislation was passed! 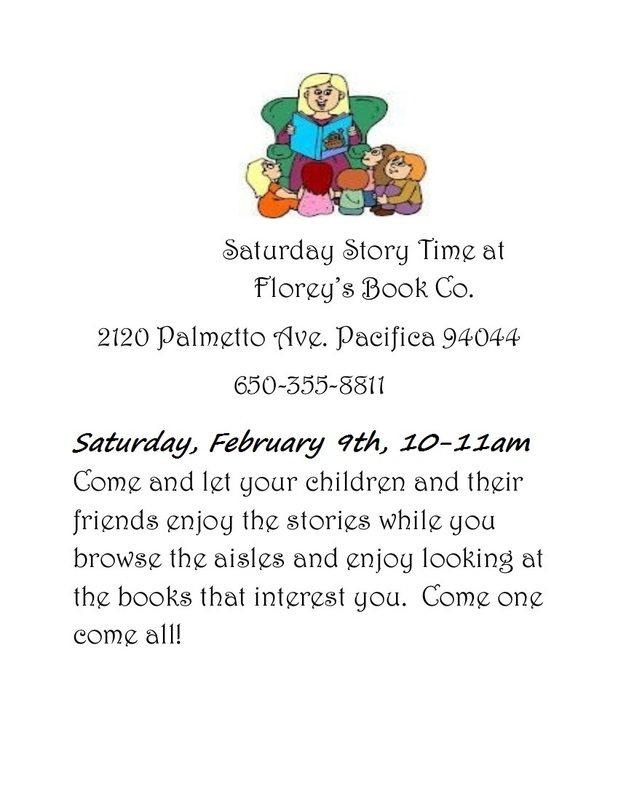 Come hear how this might help you or a family member.